In the content/inbound marketing vein of providing useful and informative information instead of screaming "buy now" crap, Esurance is out with Fuelcaster, a website (desktop and mobile) that promises to predict gas prices allowing one to decide whether or not to fill the tank today or wait until tomorrow. The app, upon entering a zip code, will present a "buy" or "wait" response along with 10 local gas stations with the lowest prices. 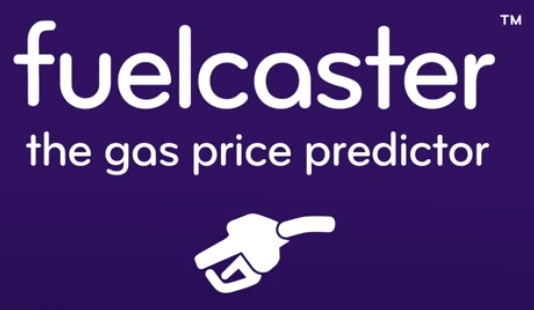 If this all sounds moderately familiar, it's because Fuelcaster is powered by the gas price app GasBuddy but is said to incorporate algorithms from industry pricing sources to make predictions. The work is part of Deutsch LA's Inventioni.st program which aims to create digital inventions for brands.